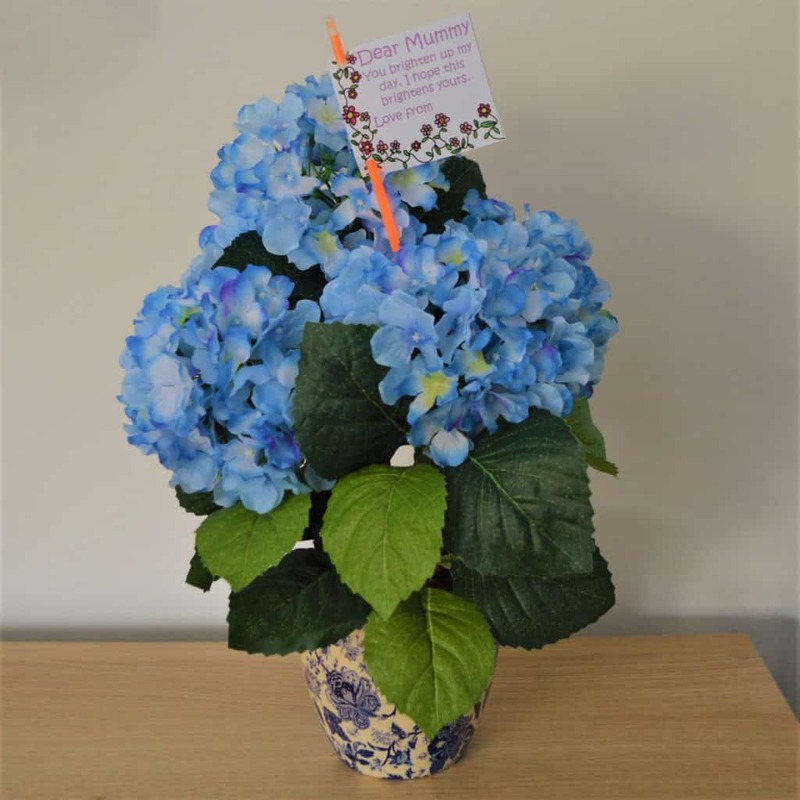 Mother's Day is fast approaching, so if you're looking for inspiration to brighten up your Mother's Day bouquet, then we have the perfect solution. 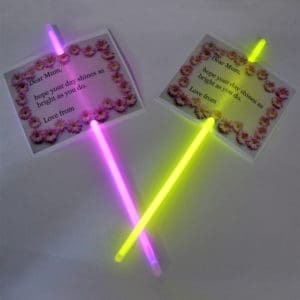 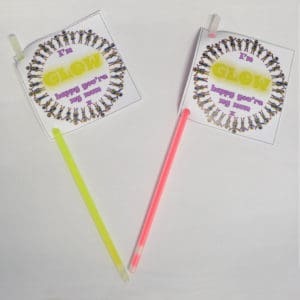 Replace the standard florist message card and holder with a glowing message stick. 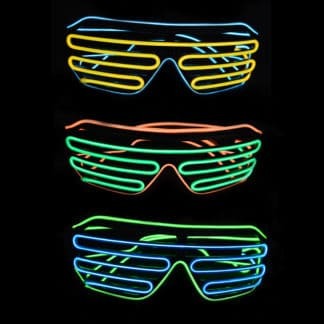 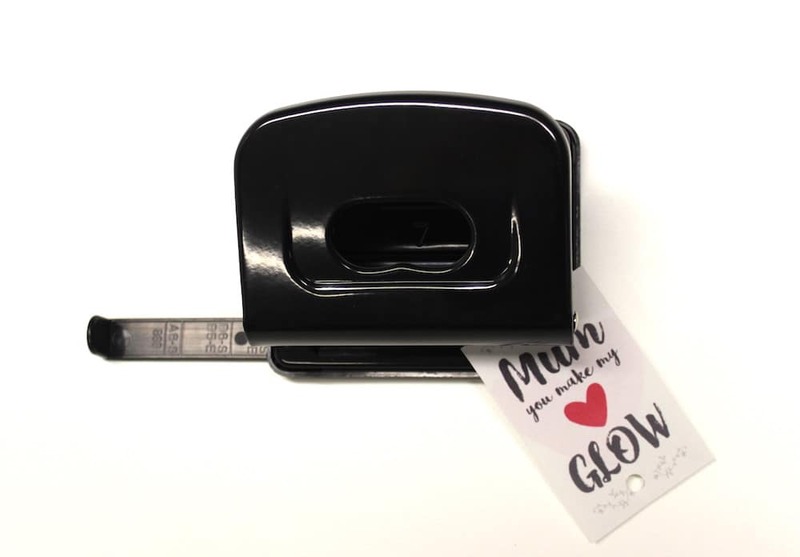 All you need is a printer, a hole punch and an 8 inch Glow Stick Bracelet! 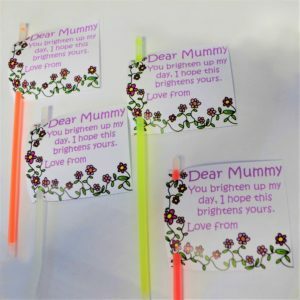 You could get even more creative.... why not make your mum a candy bouquet instead and use our glowing message sticks in the same way? 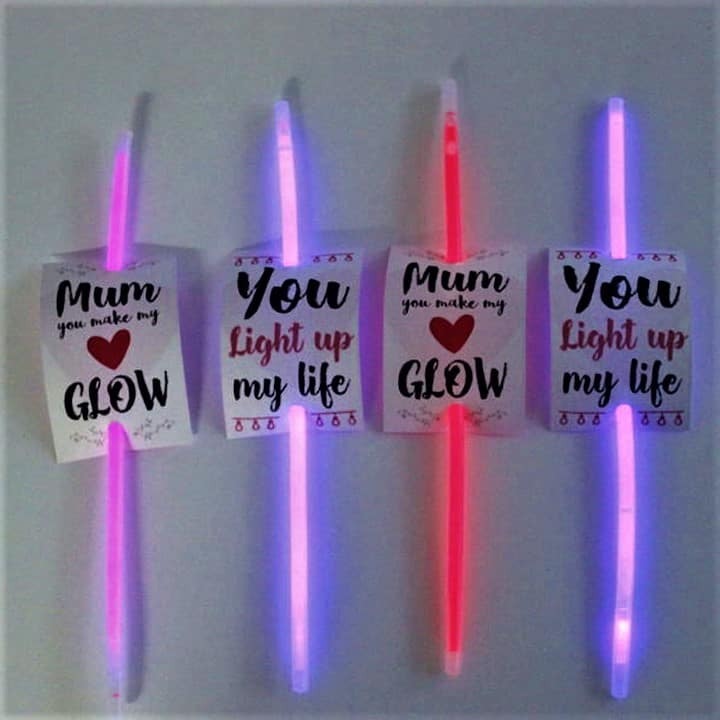 Or hold a high tea or dinner and display a whole bunch of these in a vase on the table with their connectors so everyone can glow? 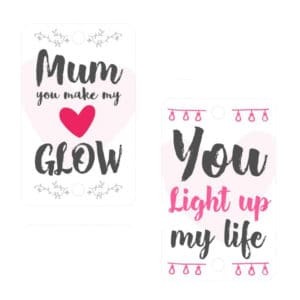 You can hide one in a box of chocolates or in a gift box, stick it to a card, or simply hand one to your mum with a big hug! 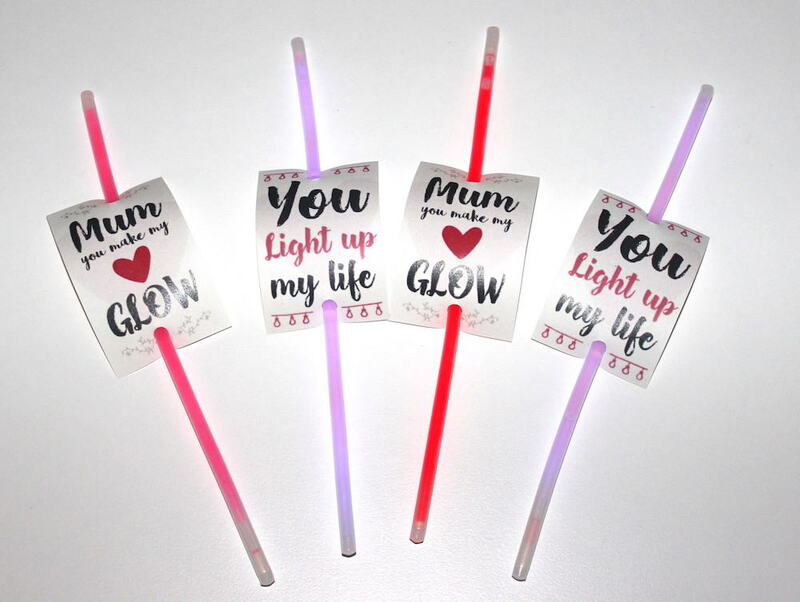 Our free Mother's Day Glow Stick Templates are quick and simple to use - just print them, cut them out, and use a hole punch to make a couple of holes at the top and bottom. 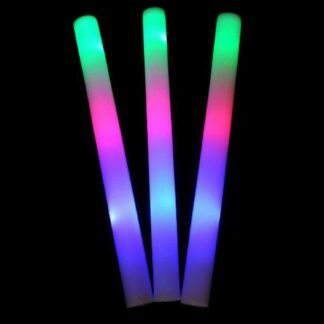 Pop an 8 inch glow stick bracelet through the holes and they are ready to go. 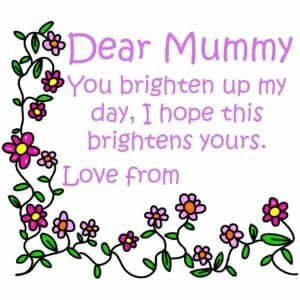 The templates are pdf files with 4 or 6 cards per sheet. 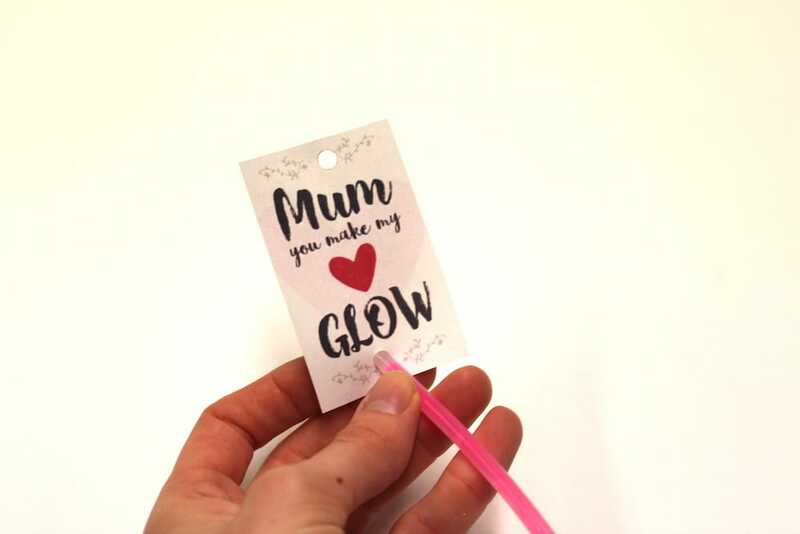 If you are a nursery group, childminder, school or club, these are a great, easy and cost effective craft idea that your children can do themselves so they can make a gift to take home for their mum. 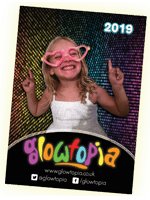 Click on the links below to download one of 4 free templates. 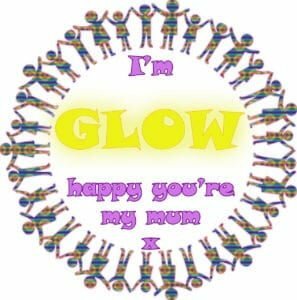 Perfect for nurseries and play groups, school crafts and children's groups that are making gifts for Mother's Day.